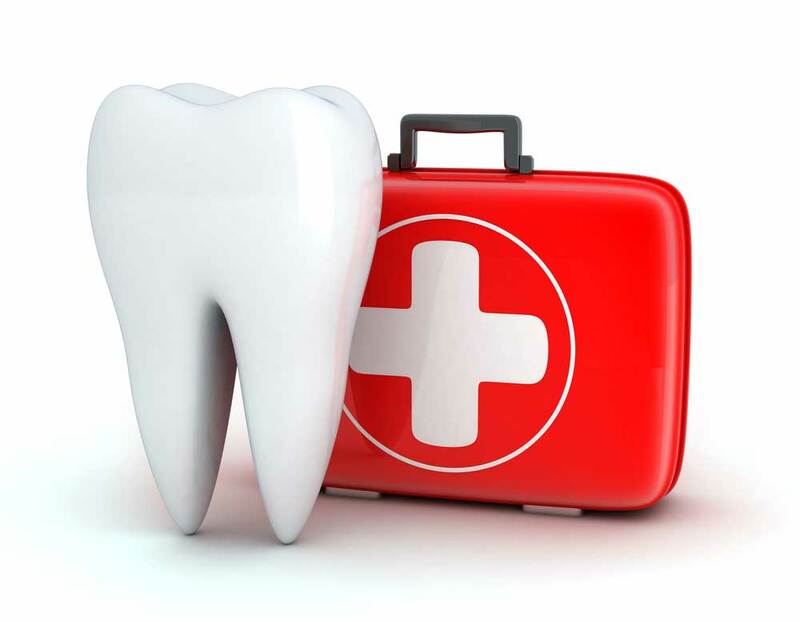 We are always available for our patients in the event a dental emergency arises. 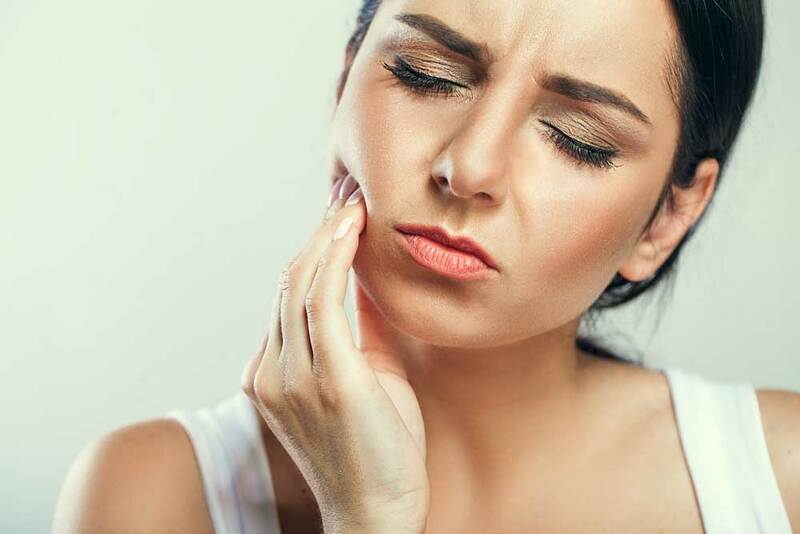 If you find yourself with a dental emergency, we request that you call our office immediately. Our goal is to work you into our schedule the same day or within 24 hours to determine any necessary treatment and alleviate any pain. Please realize in emergency situations the most important thing is getting you evaluated as soon as possible. Therefore, convenient appointment times (i.e. early morning or late evening) may not be available, however, we are more than happy to provide work or school excuse forms. If you find yourself with a dental emergency after hours or on the weekend that requires immediate professional attention, we ask that you call our office phone number (303-794-4542) and follow the prompts to be transferred to the on call doctor’s mobile phone. The doctor will then return your call and instruct you on your particular situation. Our After Hours Services are available for our patients of record only. If an after hours office visit is required, it may be subject to an after hours visit fee. This fee may not be covered by your insurance.